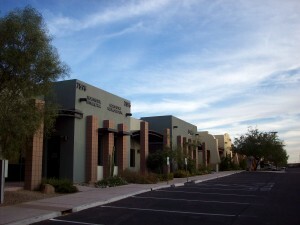 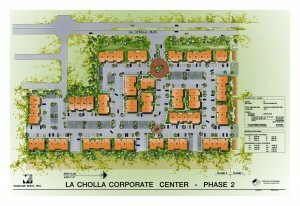 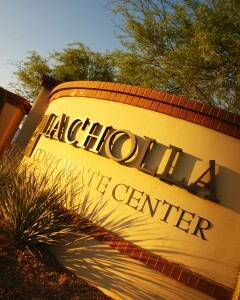 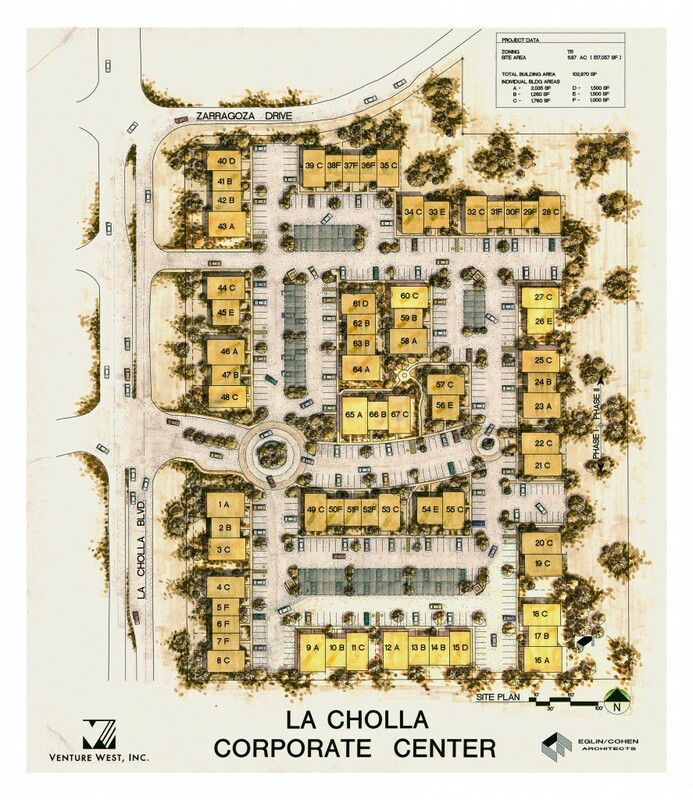 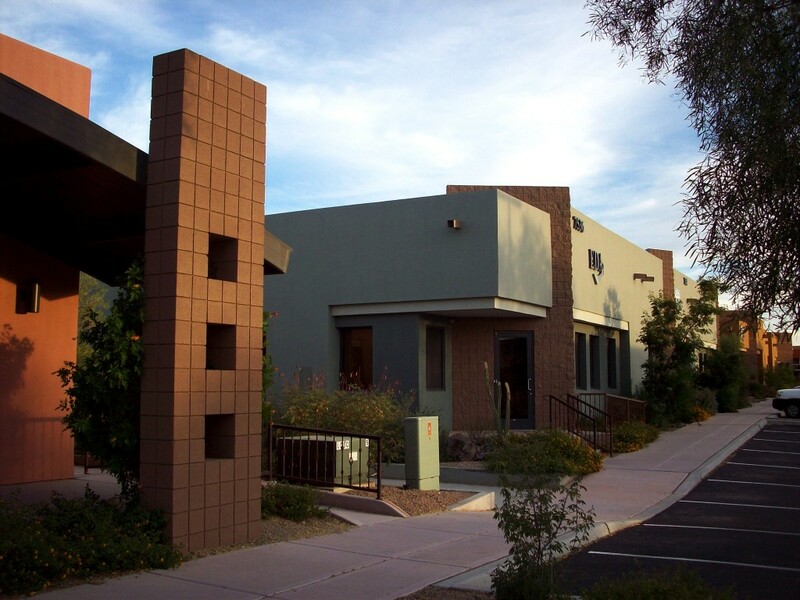 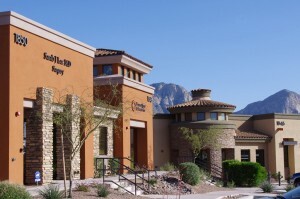 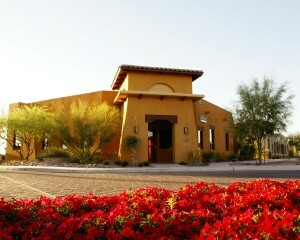 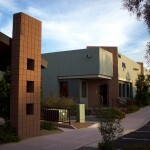 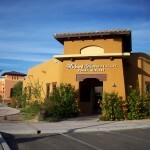 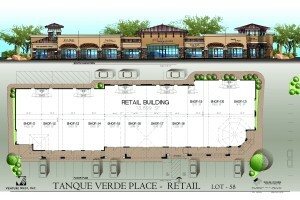 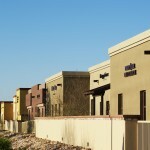 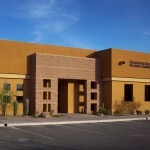 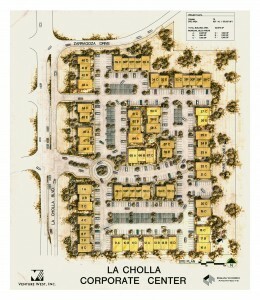 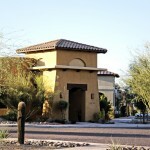 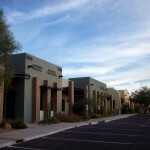 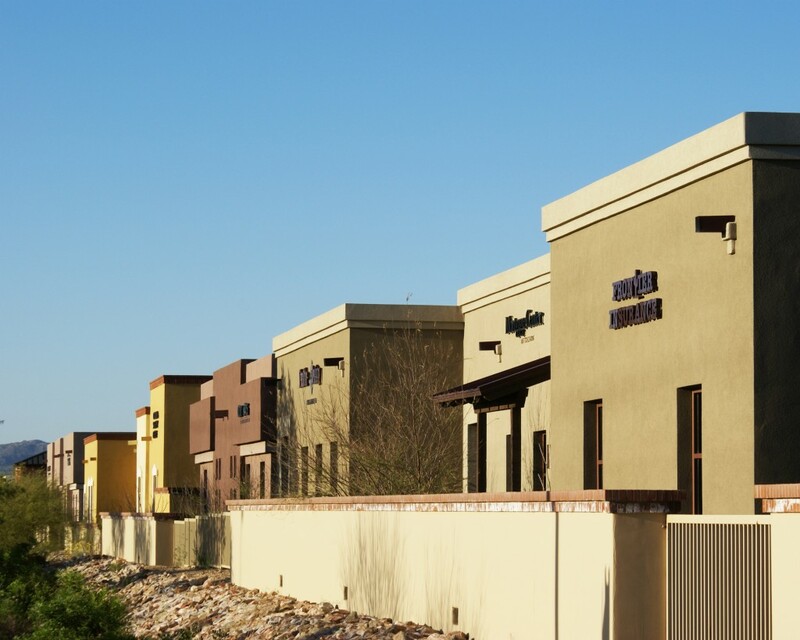 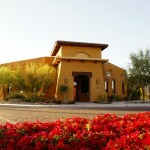 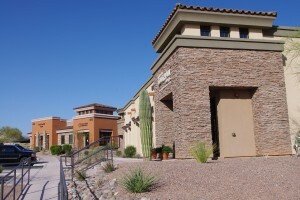 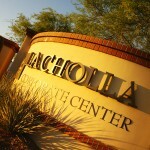 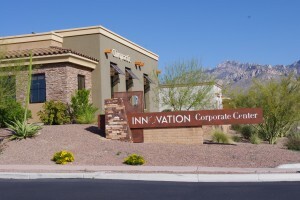 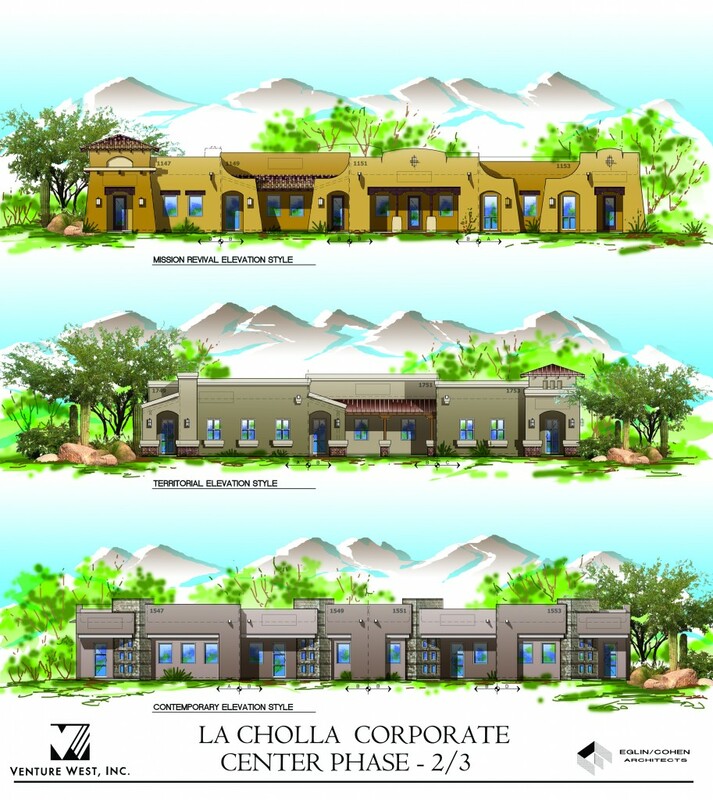 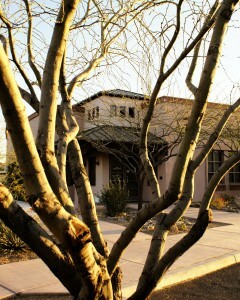 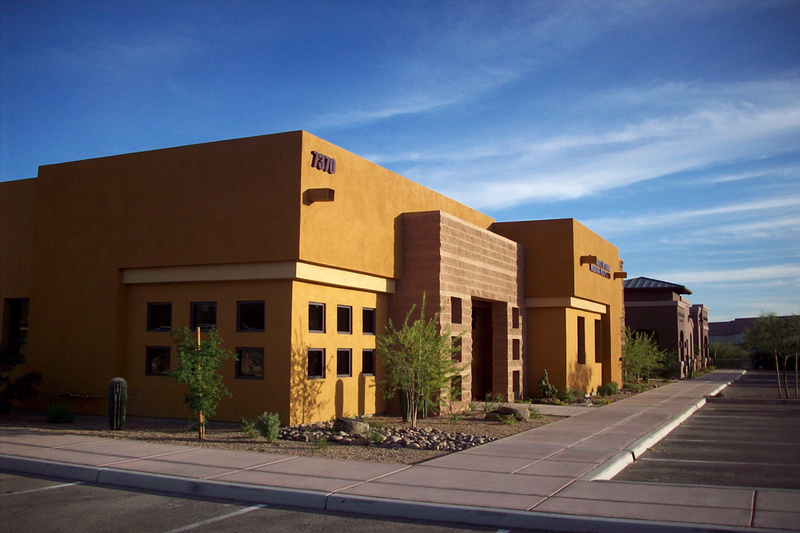 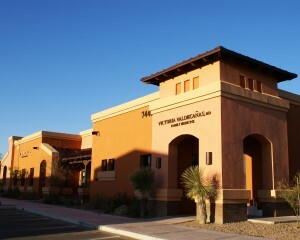 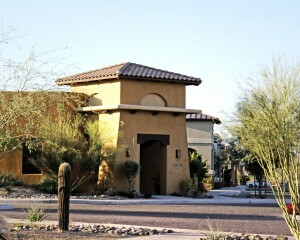 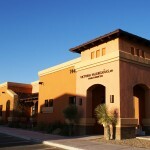 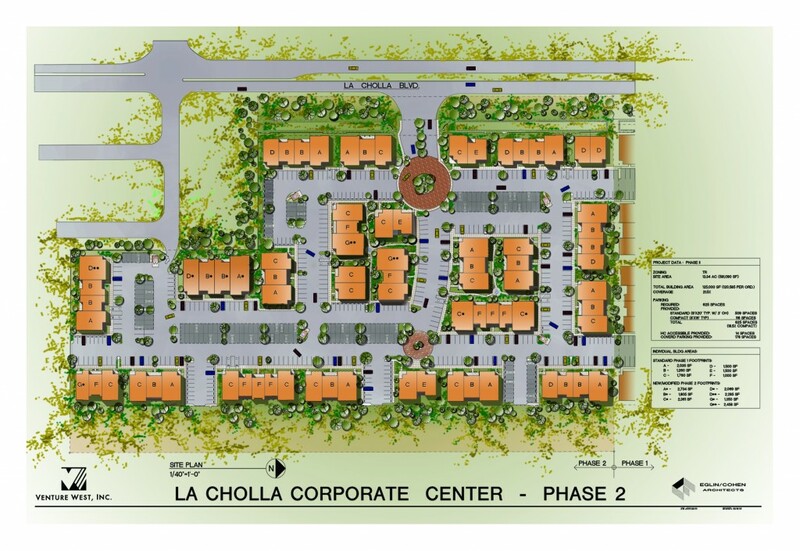 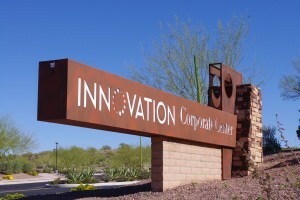 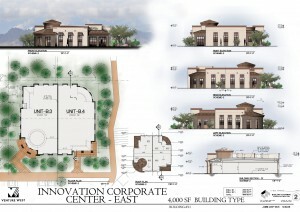 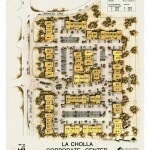 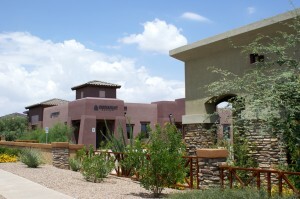 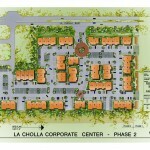 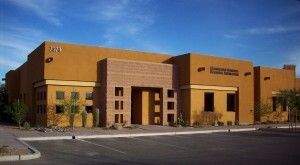 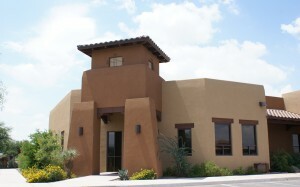 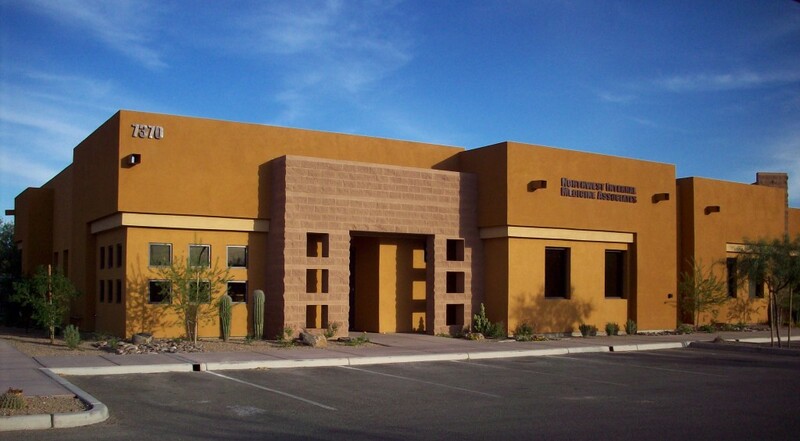 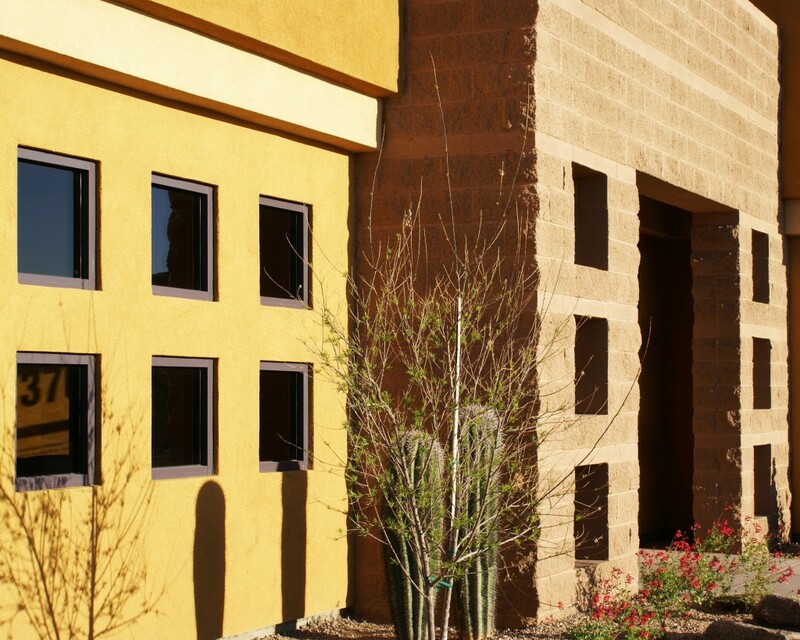 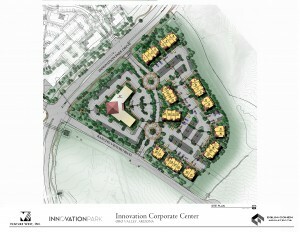 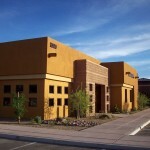 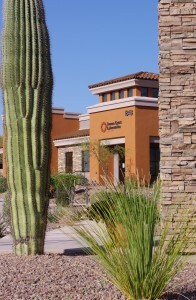 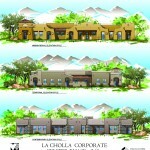 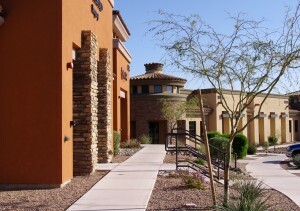 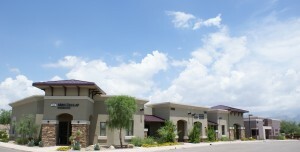 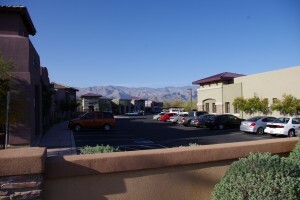 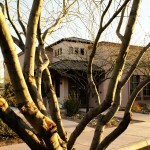 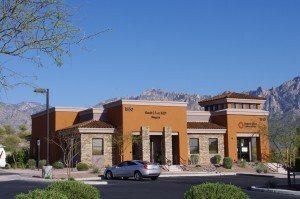 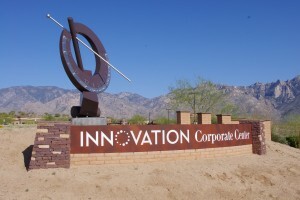 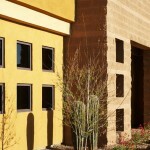 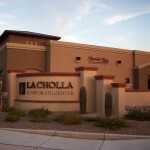 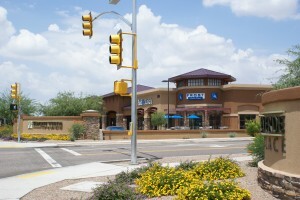 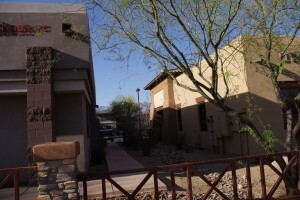 La Cholla Corporate Center is an immense complex consisting of medical buildings and professional space. 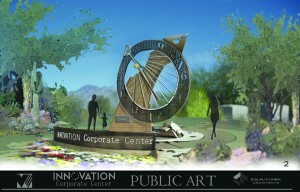 The center is divided among two phases. 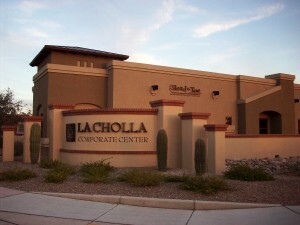 Phase one of La Cholla Corporate Center contains 103,00 square feet of medical and professional space spread among 21 buildings. 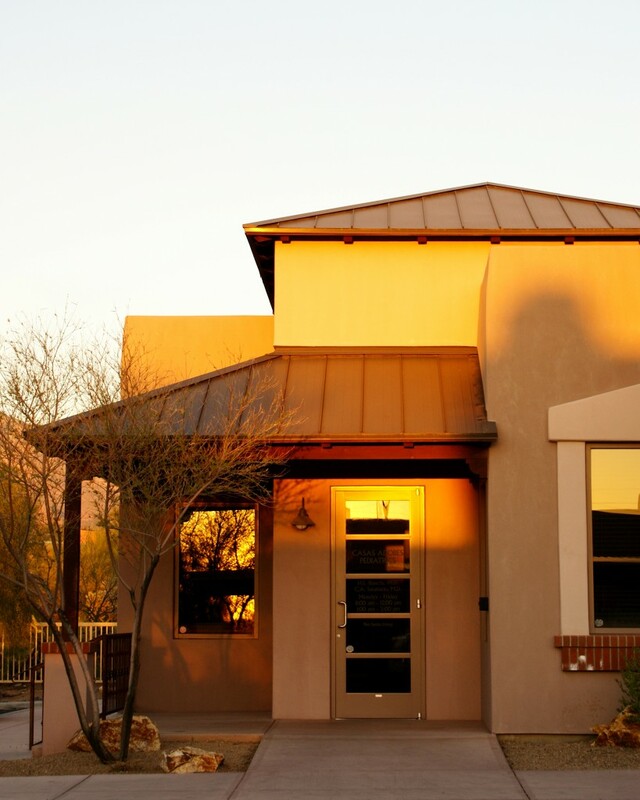 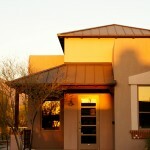 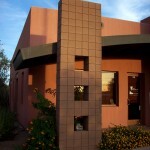 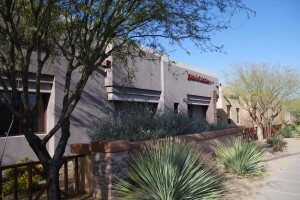 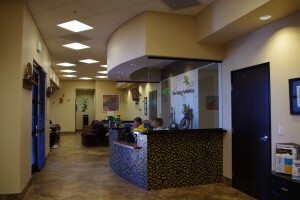 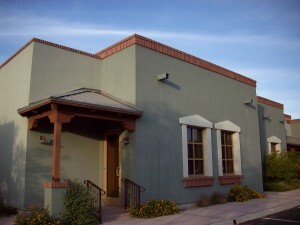 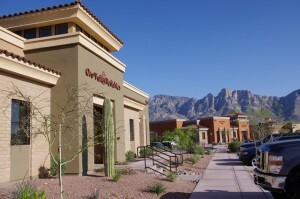 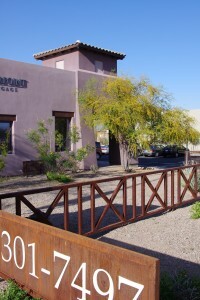 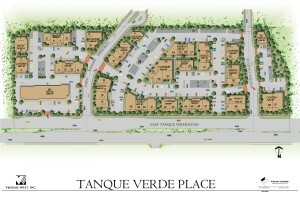 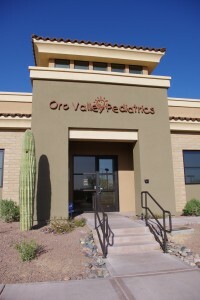 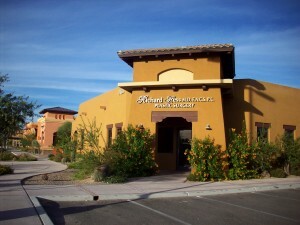 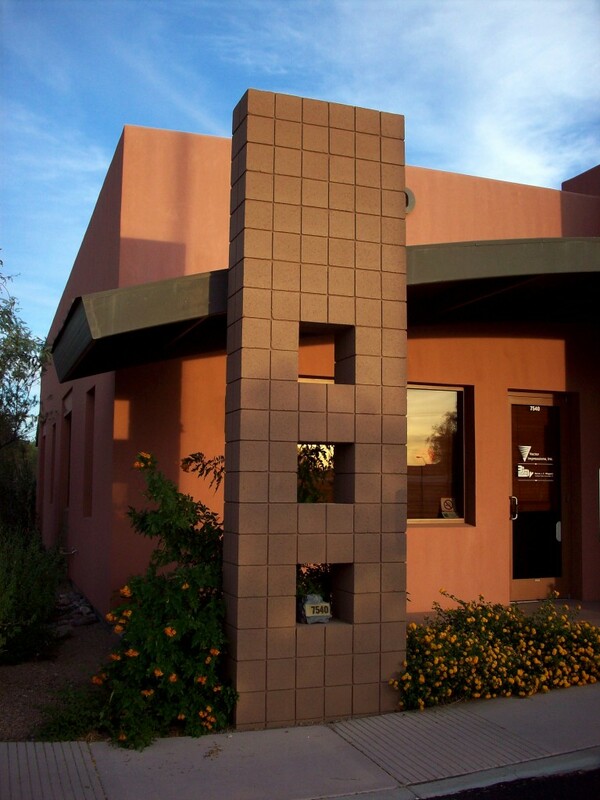 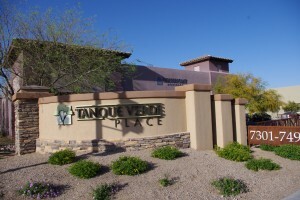 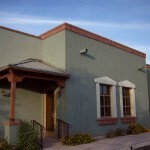 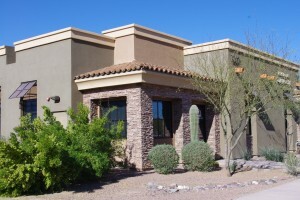 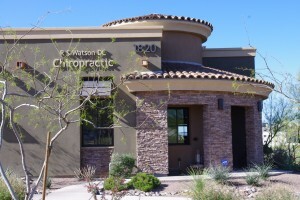 Offices and medical practicing space can range from 1,000 square feet to 12,000 square feet. 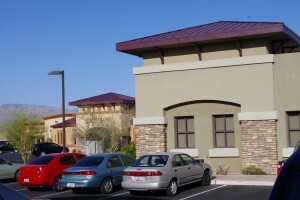 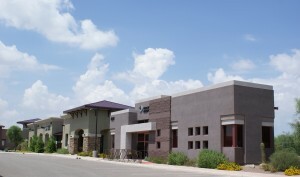 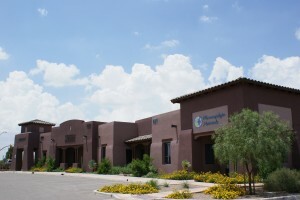 Phase II of La Cholla Corparate Center contains 129,000 square feet of custom medical and professional space dispersed between 24 separate buildings. 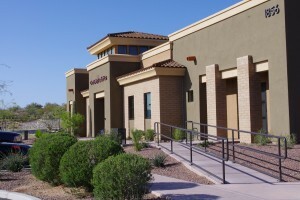 Individual medical and professional space can range in size from 1,000 square feet up to 20,000 square feet.